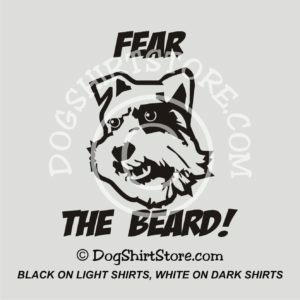 Please Note: Dog Shirt Store no longer has a webstore. 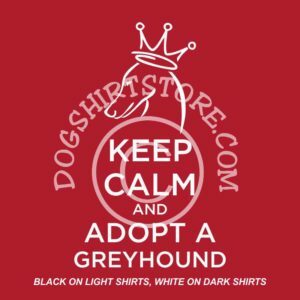 We are still offering all the great shirts and custom items we have always made, except for Acti-Labs products. If you would like to place an order with us, please stop by our shop (if you are local), send us a message, or give us a call. Please note: All of our designs - including Acti-Labs - are copyrighted, and may not be reproduced without our prior written approval). STILL OFFERING Schnauzer Stuff, Greyhound Stuff, SET stuff, and more!